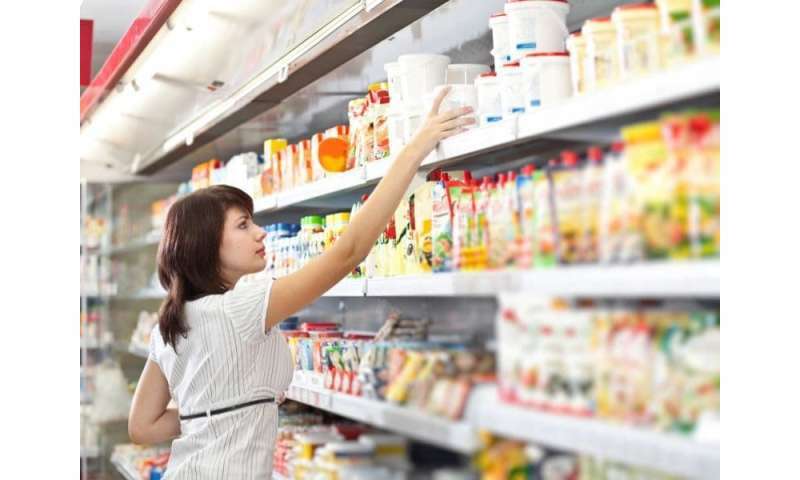 (HealthDay)—Did you know that a store can sell food past the expiration date printed on the label? Or that manufacturers only voluntarily stamp dates on foods? More information: The USDA has detailed explanations on food product dating policies, including infant formula.